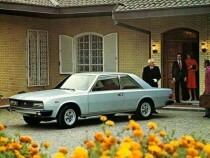 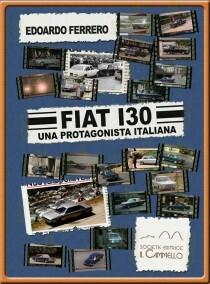 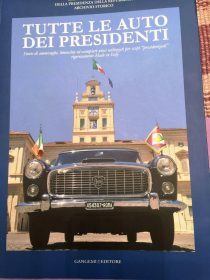 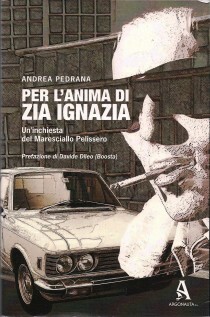 How to sell A Fiat 130? 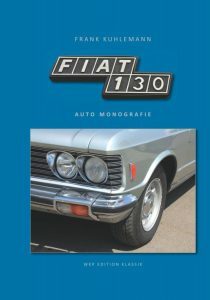 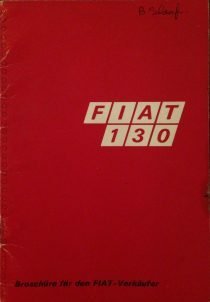 Wie verkaufen Sie einen Fiat 130? 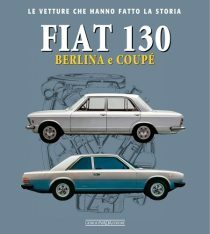 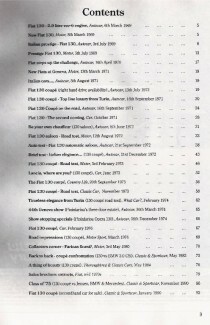 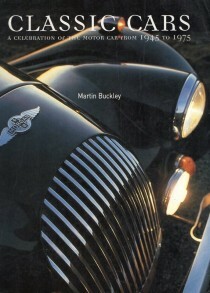 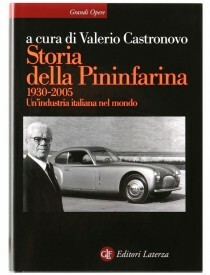 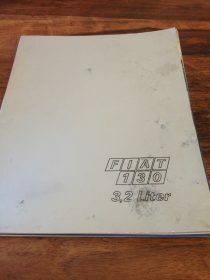 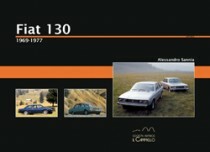 A very rare book in german, 30 pages of information about both the saloon and coupe 3200.
who has (a copy) of this book?